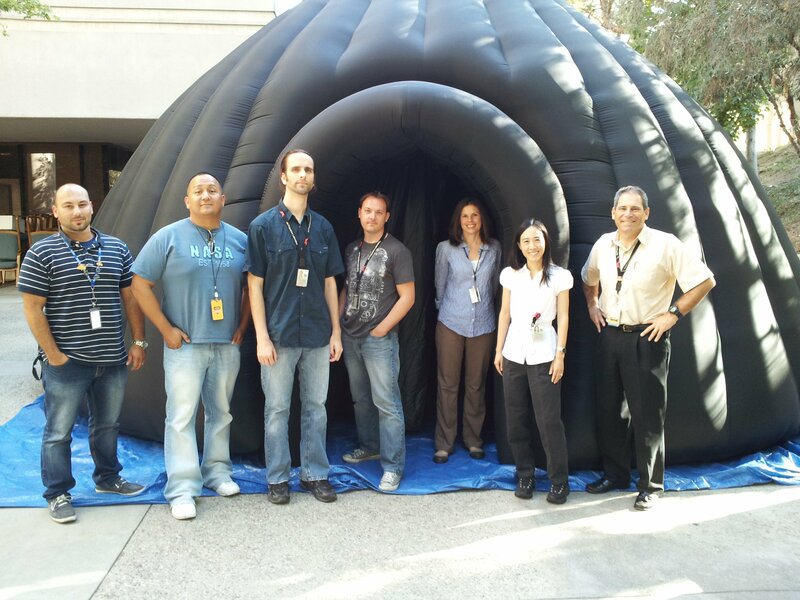 NASA’s Jet Propulsion Laboratory in Pasadena, CA, joined the GeoDome Network in 2011 with a GeoDome Theater system. In addition to Uniview, WorldViewer, and WorldComposer, it’s the first GeoDome Theater that will run Eyes on the Earth and Eyes on the Solar System. We’ve collaborated with JPL for several years as they’ve developed these interactive tools, which use NASA satellite data to let audiences monitor the Earth’s vital signs and tour the cosmos. Our Omnity plugin enables the Unity3D-based Eyes platforms for display on domes and spheres. Through our partnership with JPL, we’ve added the software to our product line, making it available to our network of clients using GeoDomes for Earth and space science education. The Eyes platforms are also driving content on the digital video globe in the Earth Science Center at JPL. We upgraded their existing globe to an OmniFocus projection in 2013, and updated it in 2016 with a new laser-based system. 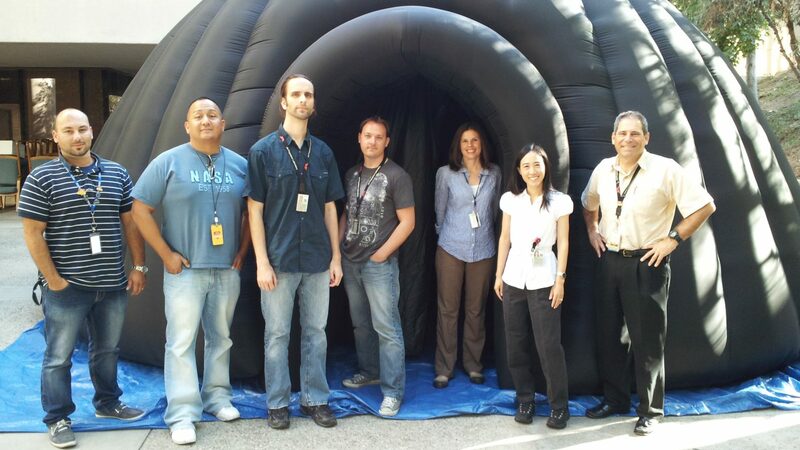 We look forward to continuing our collaboration with JPL and other NASA centers for years to come!